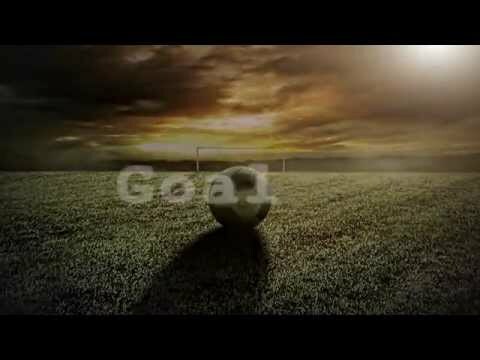 Media interested in covering the official draw and final tournament can apply for accreditation through the CAF Media Channel via www.cafonline.com. Approval to access the CAF Media Channel does not mean you have been granted accreditation. 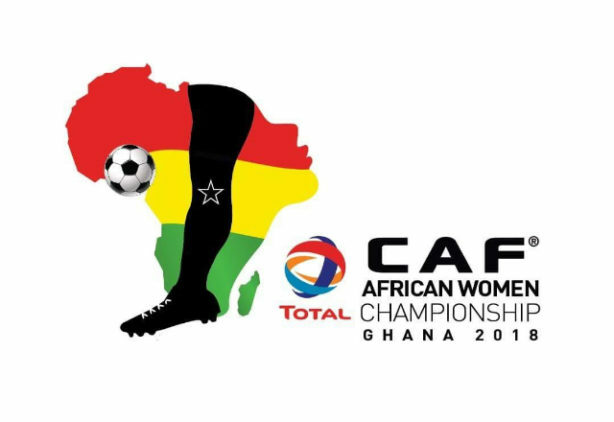 For more information about the Total Women’s Africa Cup of Nations Ghana 2018 to be held in the cities of Accra and Cape Coast from 17 November to 1 December 2018, please visit the CAF website, www.cafonline.com.